Make any room a video meeting room with BlueJeans Rooms. 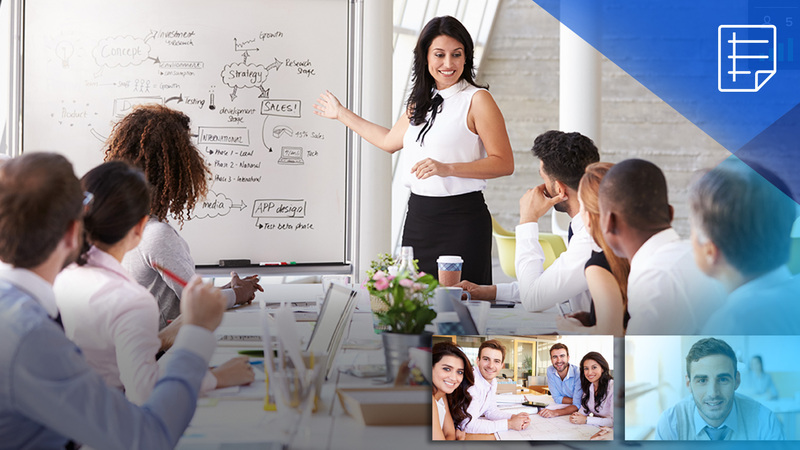 With fast and easy touch-screen meeting control and flexible configurations for any room size, video conferencing has never been easier. See how features like screen sharing and projection, dual screen support, and smart sensor technology can turn your meeting space into a virtual collaboration haven.